Kentucky Room, Central Library, 140 E. Main, Lexington, Ky.
Book binding and restoration specialist Amanda Buck will present her work. No registration required. Attend all or part of the day. Refreshments available. Event details at https://www.facebook.com/events/603747366739920/ . First Tuesday of each month (February-November). 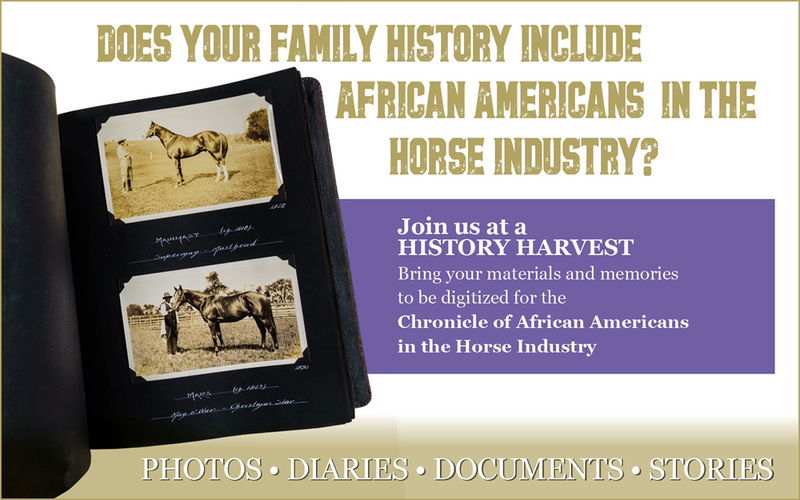 Did your African-American Ancestors work in Kentucky's horse industry? If so, take their images, documents, and memorabilia to this event, where representatives of the International Museum of the Horse (Kentucky Horse Park) will scan and photograph those treasures for a new website. The event will be repeated on May 18, when oral histories will also be recorded by appointment. 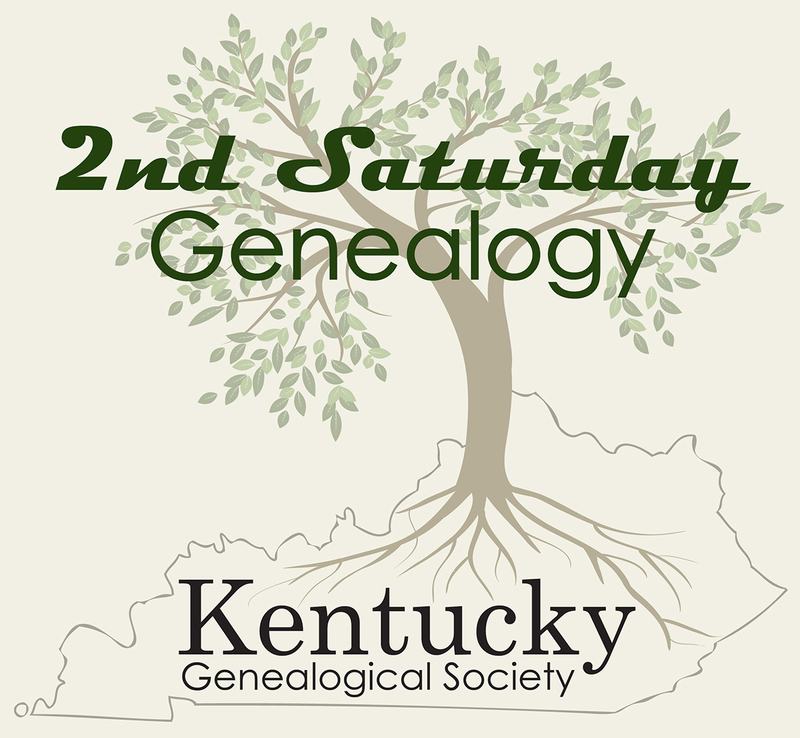 Join us to learn about the Library’s many resources for genealogy and local history research. 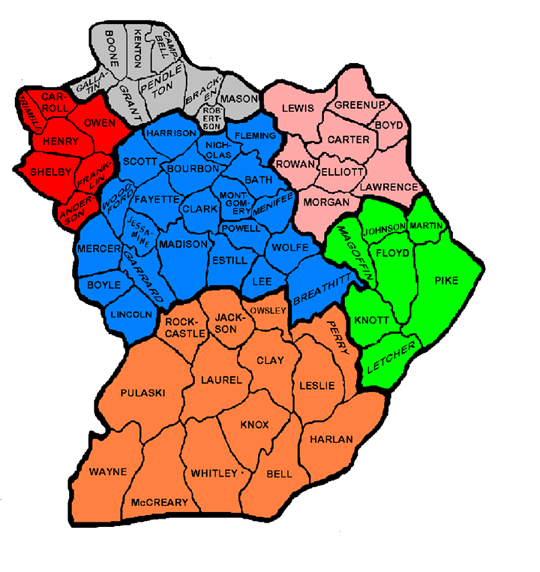 The Library offers free access to Ancestry.com, Heritage Quest, newspaper archives, birth and death records, and other digital resources for researching your ancestors and community history. All the resources explored in the class are free with your LFPL card. No sign up required. Reservations are now open! If you have done DNA testing and taken basic steps to interpret your test results and maybe identify potential cousins or ancestors – and don't know what to do next – this seminar is definitely for you! 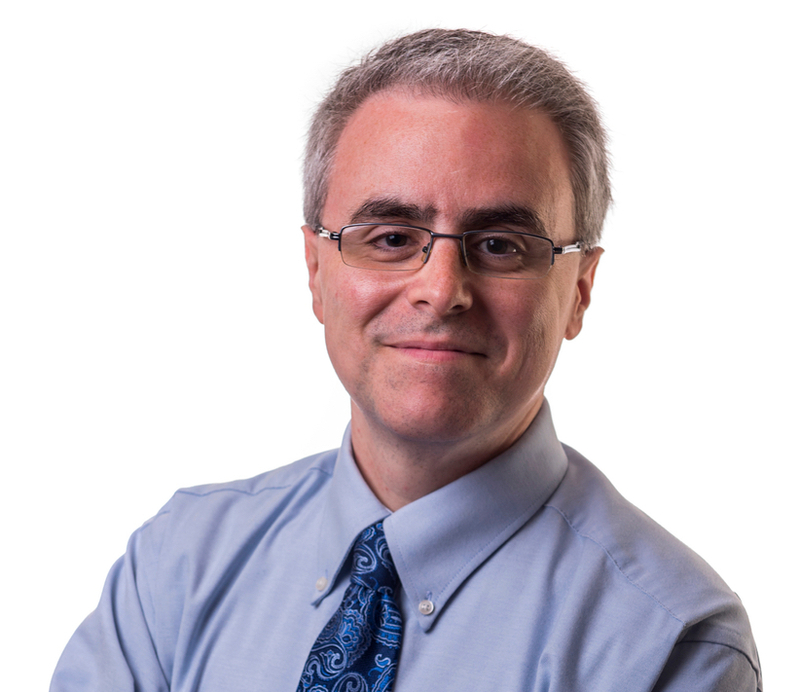 Blaine Bettinger, nationally known as The Genetic Genealogist, will present four sessions to help you take your genetic genealogy research to the next level. Click Blain Bettinger for Information. 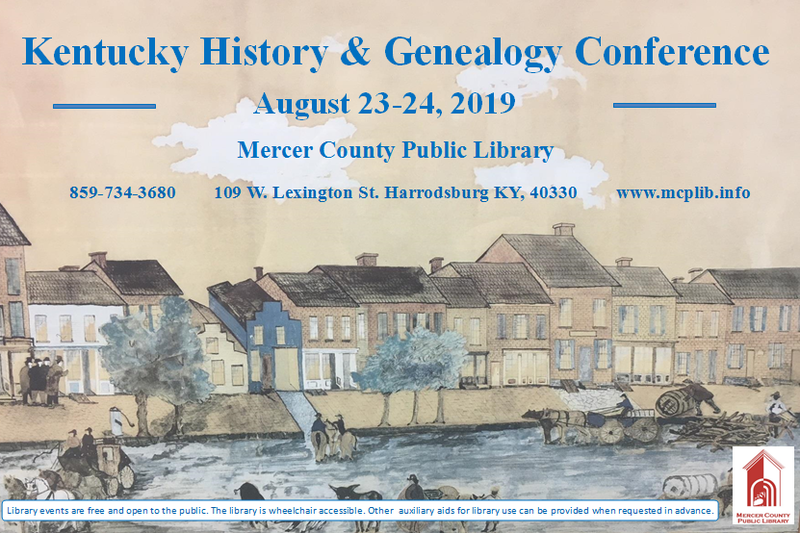 Kentucky History and Genealogy Conference, will be held at the Mercer County Public Library in Harrodsburg, Kentucky on August 23 and 24. Guests are encouraged to visit the registration page on MCPL’s website at: www.mcplib.info. The registration page will also include helpful information about parking, restaurants, and lodging in the area. Please feel free to share this information with anyone you feel may be interested in attending. We look forward to seeing everyone there! Watch for details at http://www.lckghs.com/ or contact Victoria L. Moore at bhictoria.ni.omordha@gmail.com.